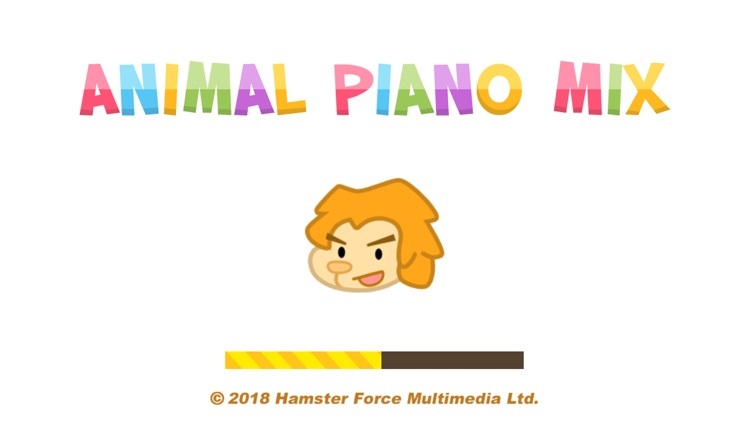 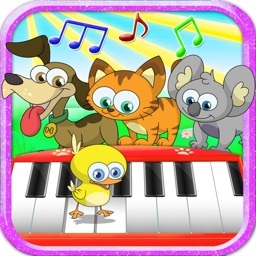 Animal Piano Mix by Hamster Force Multimedia Ltd.
by Hamster Force Multimedia Ltd.
Music, as a universal language, speaks to everyone. 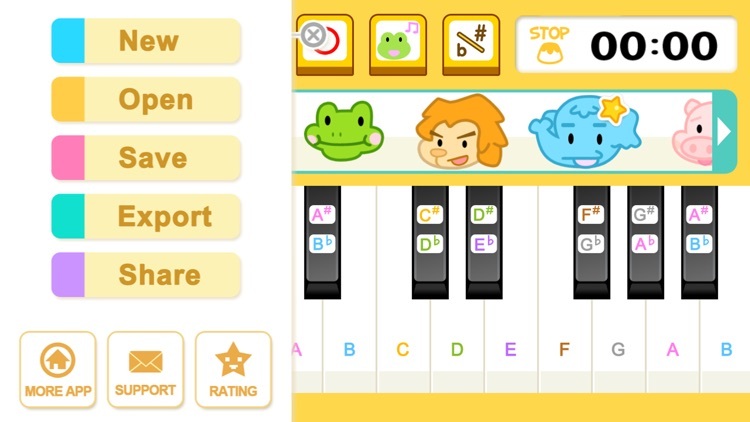 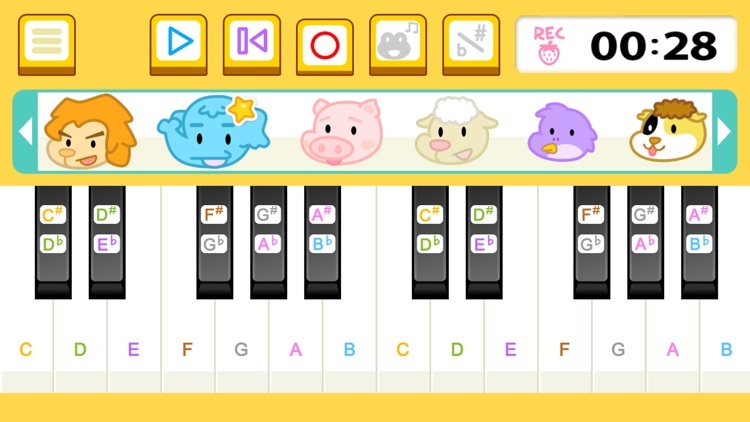 Animal Piano Mix encourages children to compose music with 12 animal voices in 36 pitches, helping to unlock and boost children limitless potential in creativity. 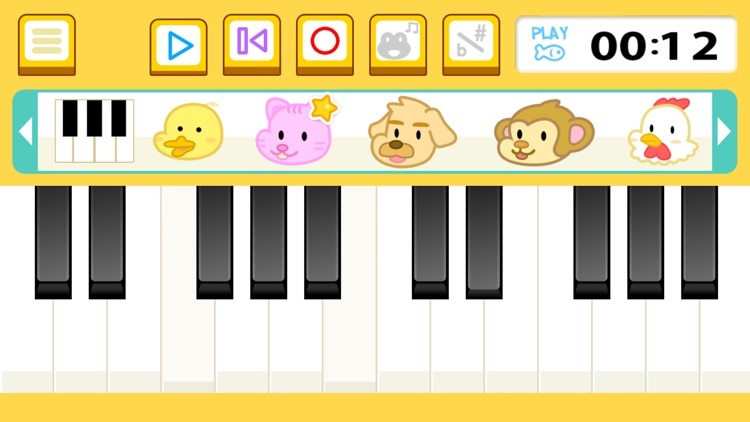 With attractive user-friendly multi-touch piano interface, children are able to play and create their own work without any parental assistance. 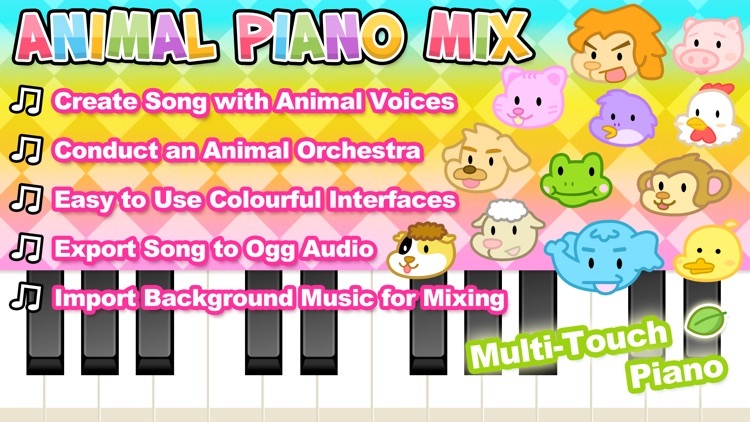 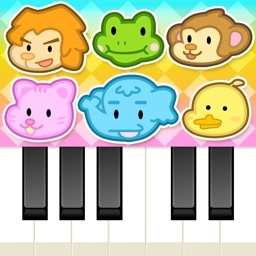 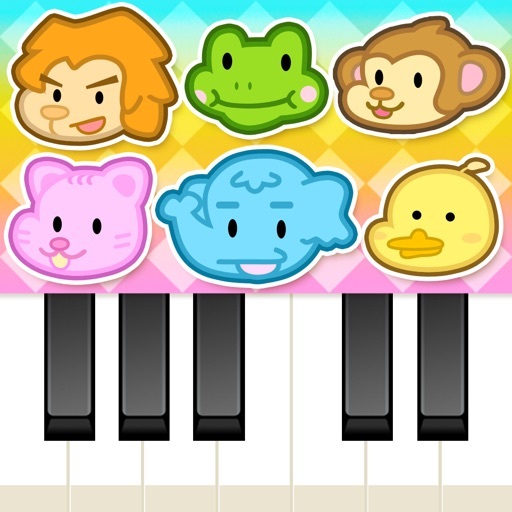 Besides piano sound, voices of 12 animals including cat, dog, bird, chicken, duck, elephant, frog, guinea pig, lion, monkey, pig, and sheep are also available. 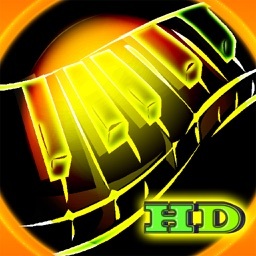 Provided with 6 background music for song mixing and composition. 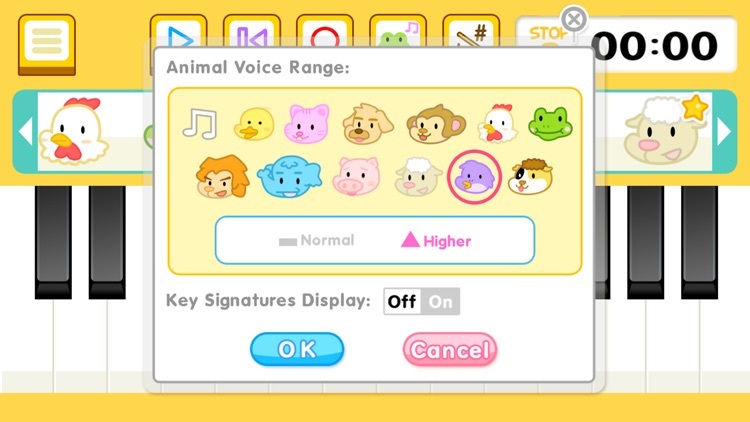 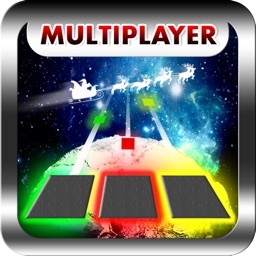 At the same time, users can even import their favourite songs or music to the app, and the songs will be automatically shown in background music options list ready for mixing. 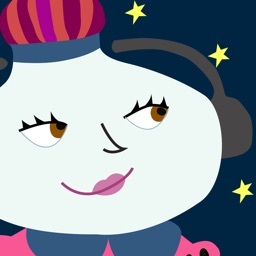 Precious work can be saved as an audio file for long-time preservation, or used as unique ringtone. 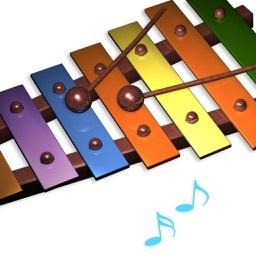 The music creations can of course be shared in social media.